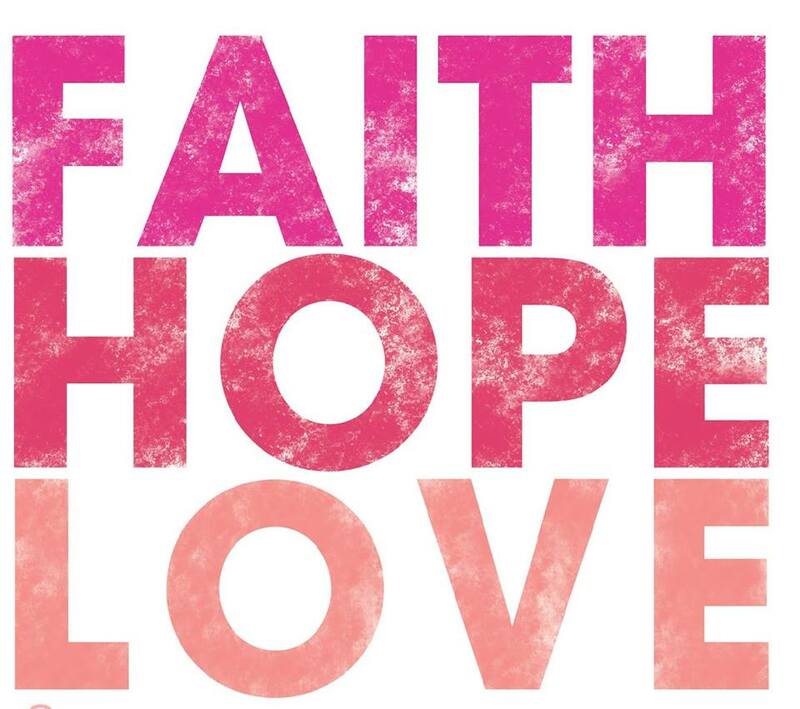 WELCOME to the FAITH HOPE LOVE COMMUNITY! The FAITH HOPE LOVE community was created in 2006 to empower and re-connect the urban community to much needed resources and education in order to live a better life. We hope you feel empowered with the knowledge, tools and resources to navigate life more successfully. We offer direct services: mental health counseling, social services and employment resources. We provide education, workshops and trainings for entrepreneurs, parents, professionals, ex-offenders and youth leaders. We host interactive, solution-focused community dialogues on mental health topics, stress reduction, and healthy love relationships. How to get Sh@# Done!